Buying or Selling your Vehicle? DO YOU WANT TO KNOW THE REAL VALUE? 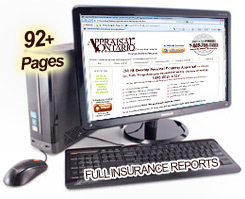 This Appraisal Report is Insurance Industry Accepted with 'Full Disclosure' - Digital documentation. 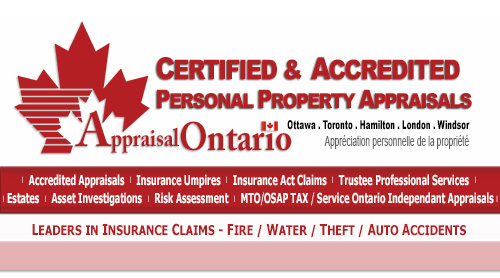 in any condition (even vehicles being restored) requiring OPCF 19 or 19A coverage.